STRIKE FIRST, STRIKE HARD, NO MERCY – William Zabka is best known for his roles in the iconic Karate Kid series as antagonist Johnny Lawrence. In 2004, he was nominated for an Academy Award for co-writing and producing the film Most. 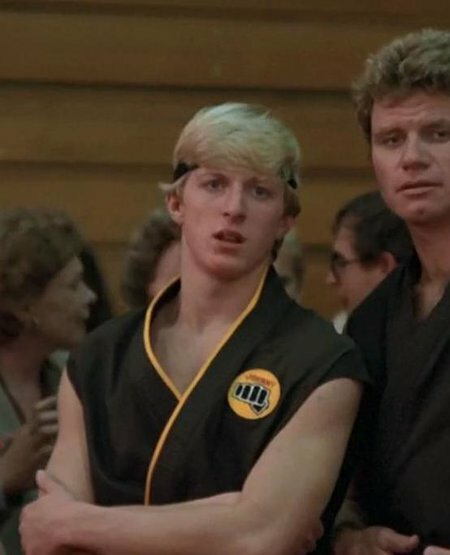 In 2018, Zabka starred in the Youtube Red series Cobra Kai, which takes place 34 years after the original Karate Kid and focuses on Johnny Lawrence as an adult.